On December 23, 2018, Anak Krakatoa, "the child of Krakatoa" roared to life, as if in some kind of weird science fiction sequel, and killed over 400 people on the islands of Java and Sumatra. Though the death toll was much less than the 1883 explosion, there are some remarkable similarities between the two events. 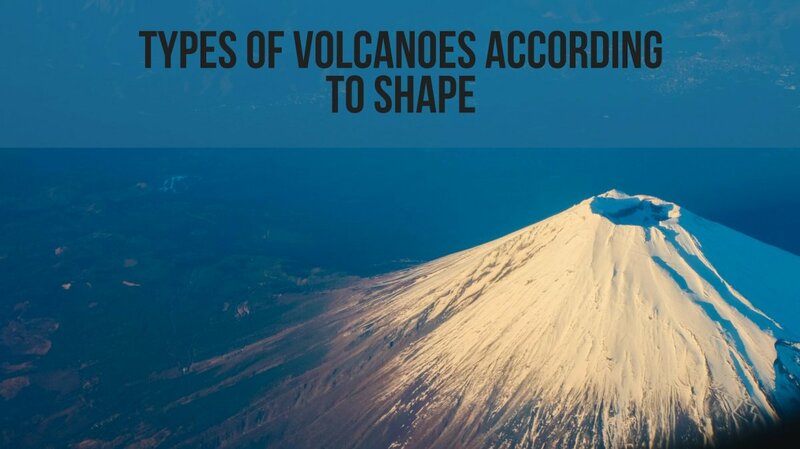 For starters, both eruptions (the one in 1883 and the one in 2018), destroyed most of the volcanic island from which they were born. 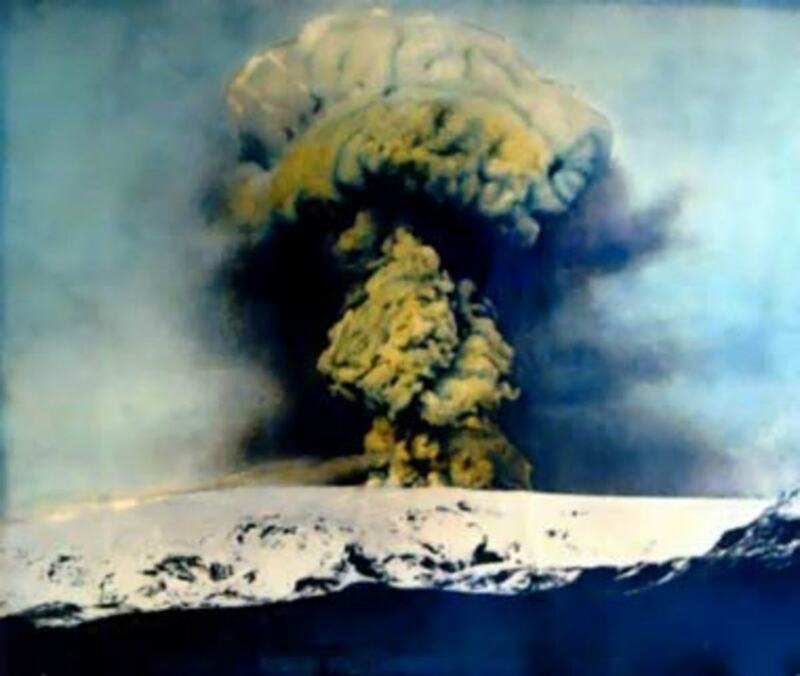 Also, in both cases, each mountain showed signs of activity weeks and even months before it erupted, only to go quiet in the days immediately proceeding the big event. And finally, the major cause of death in each case was a tsunami, generated as the volcanic mountain collapsed into the sea. 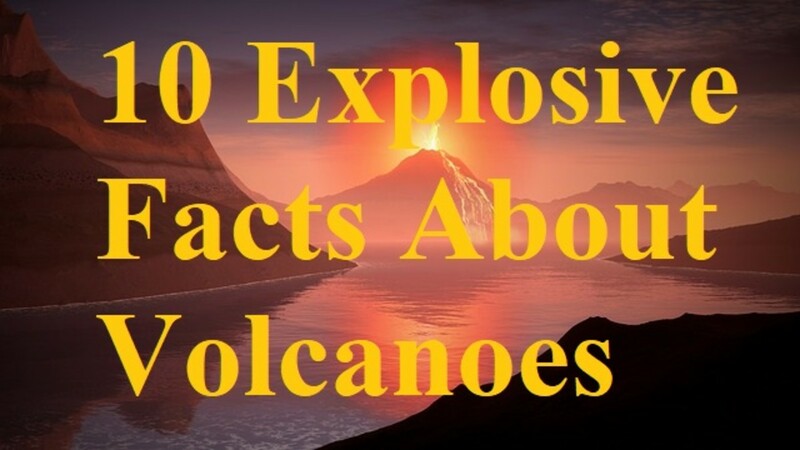 Scientific research seems to indicate that eruptions at Krakatoa date back at least 1,500 years and probably much longer than that. From records of passing freighters, we know that one smaller-sized explosion occurred in 1680. And then over a thousand years before that, there appears to have been a very large eruption, which occurred early in the sixth century. 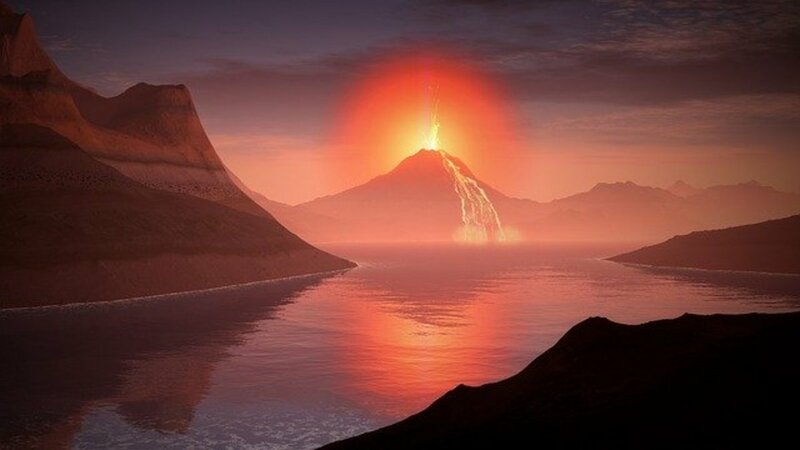 In Simon Winchester's, Krakatoa: The Day the World Exploded, the date has been approximated to around 535 A.D., as there appears to be some recorded information from both Hindu and Chinese sources about the event. 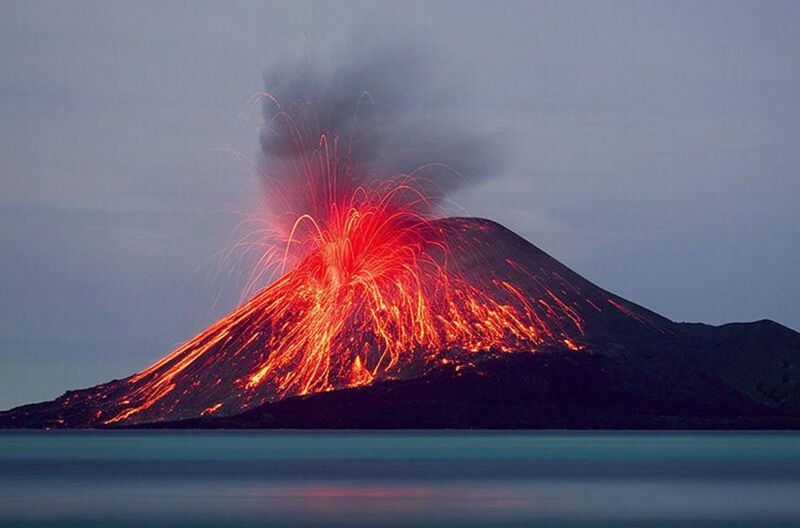 Beginning in March 1883, warning signs of an upcoming eruption began to be observed on the island of Krakatoa. The first warning came as a series of minor shaking that were observed in a few local, shoreline communities on the islands of Java and Sumatra, located dozens of miles across open water from the towering island. 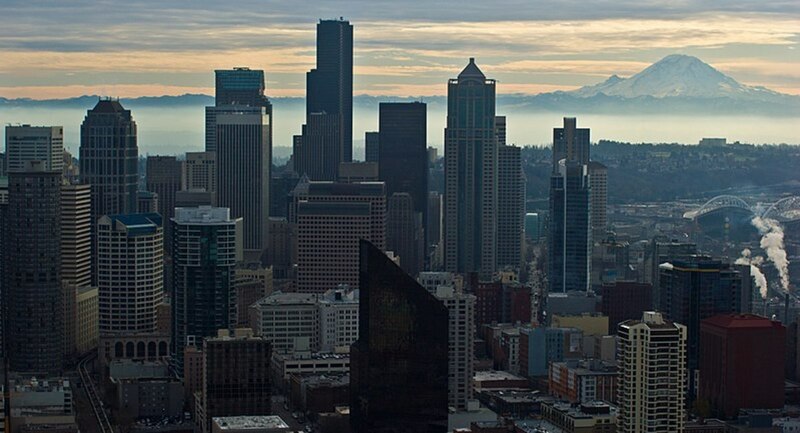 Then in May, there came another set of warnings as the mountain cone became mildly active, sending out large ash clouds along with a series of stronger tremors. Indonesian fisherman working in the island forests (collecting timber for boatbuilding) were chased off Krakatoa, when the sand beaches opened up and began spitting hot smoke and ash into the air. 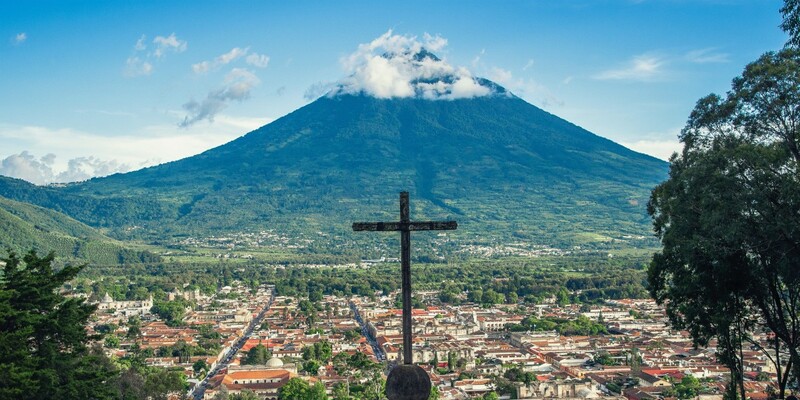 But by the end of May, the volcano had calmed down, a situation, which lasted until the day before the final catastrophic event. 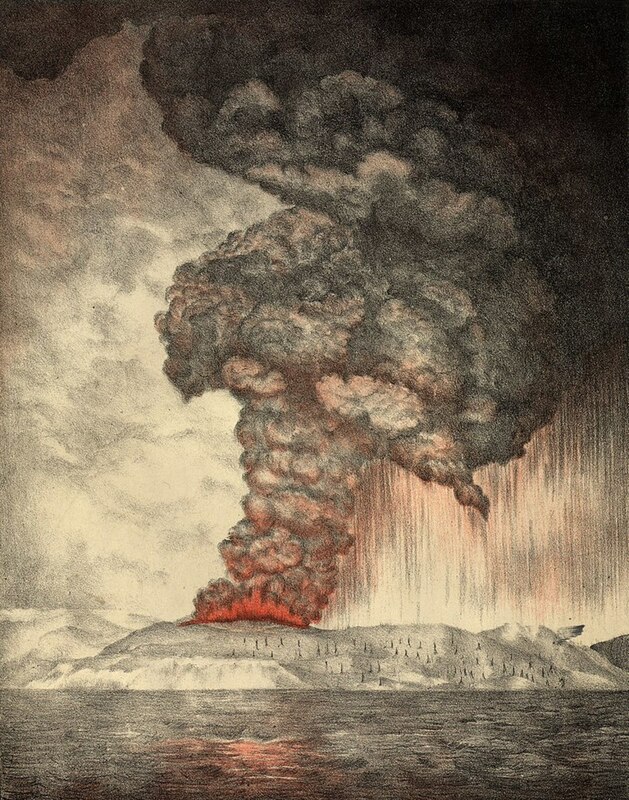 On Sunday August 26, 1883, Krakatoa returned to life with a major eruption that put so much ash into the air that darkness covered the area even though the time was midday. All afternoon the mountain continued to explode with loud noises and send huge amounts of ash into the atmosphere. Then on Monday morning all hell broke loose. 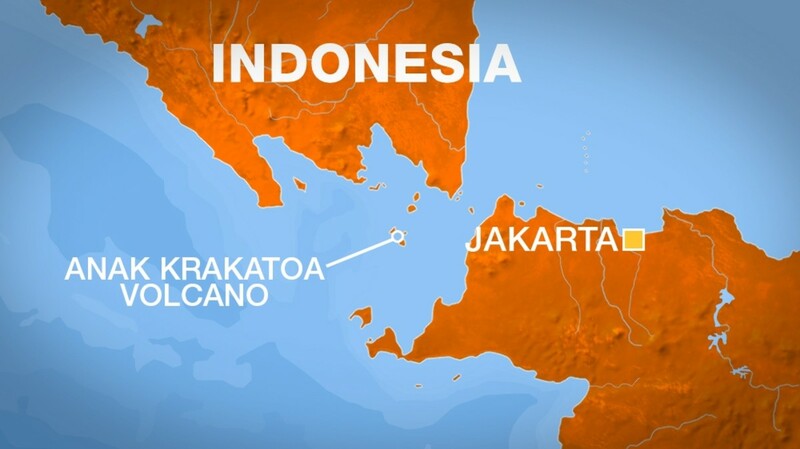 Around 5 a.m., the first of four cataclysmic eruptions occurred at Krakatoa Island. 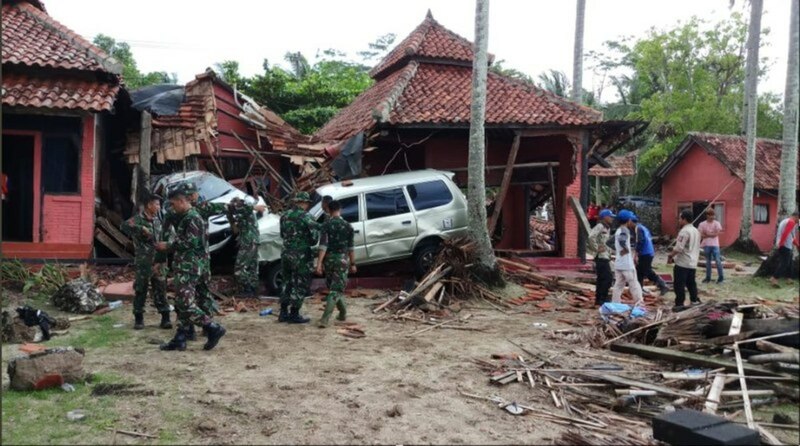 With each explosion came a devastating tsunami that crashed into the western end of Java island or the southern tip of Sumatra. The final explosion took place at 10 a.m. local time. At this instance, the island was ripped apart and the noise from the blast could be heard thousands of miles away. All total 165 villages were wiped out by the tsunamis that were generated by the disintegrating island. The physical data surrounding the eruption of Krakatoa is most impressive. 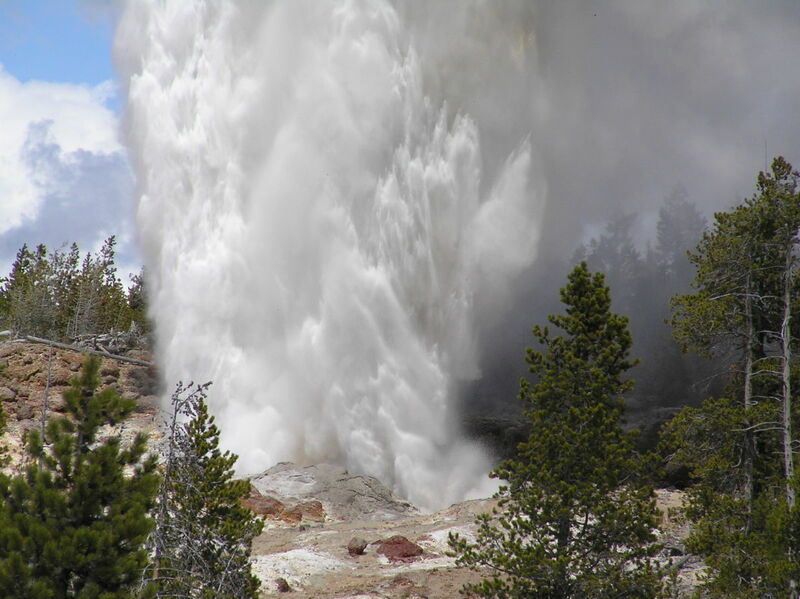 For instance, the roar that accompanied the explosion is thought to be the largest ever witnessed by modern man. Sounds from the blast could be heard in Perth, Australia, some 2,000 miles away and also on Rodriguez Island, located 3,000 miles from the epicenter in the middle of the Indian Ocean. Barometers recorded the atmospheric pressure drop all across the world and shock waves circumnavigated the planet seven times before they became too weak to measure. Furthermore, huge amounts of ash were projected into the atmosphere, creating spectacular sunsets in faraway places for months and years to come. After the destruction of Krakatoa Island, all that was left was a ring of islands. Then, some 40 years later, a new tiny volcanic island emerged from the sea. Like its predecessor, this island grew slowly and eventually began to show signs of volcanic activity. The new island was named Anak Krakatoa, which roughly translates out as "Child of Krakatoa". Plate tectonics is a relatively new science, having gained its real scientific foothold in the sixties. Today, geologists and earth scientist still hold firm to the concept that the surface of our planet (including the ocean floor) consists of many large plates, which slowly (inches per year) move around. 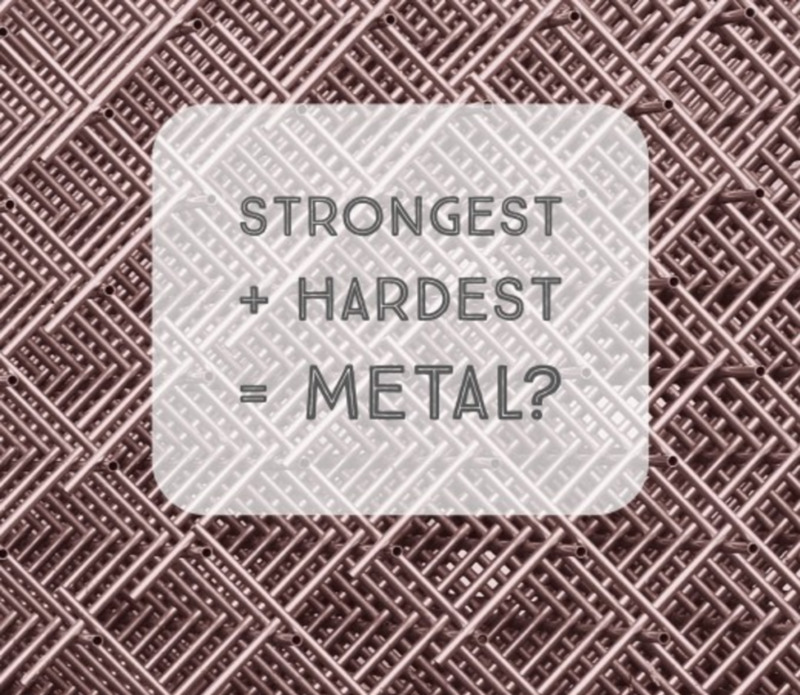 Whenever these plates collide, geologic stress results and the end result may be earthquakes and/or volcanoes. Not surprisingly, the area of the Sunda Strait is a geoloic abnormality, where not only two tectonic plates collide, but also, there is a twisting within one plate resulting in an area of unusually high volcanic activity. No scientist in their right mind would try to predict, when exactly the next eruption will take place. However, continued analysis of the specific site in the Sunda Strait, seems to suggest that the place is a continual hot spot, where hot magma from underneath the ocean floor has a propensity to rise towards the surface, creating a volcanic, cone-shaped island, which over time will violently erupt, possibly causing loss of life. In this 2005 publication, Simon Winchester does an excellent job of weaving together the scientific, cultural and historic facts surrounding the 1883 Krakatoa eruption that killed so many and even affected weather patterns around the world for a few years.